Barcelona and Real Madrid are two of the best and most successful football (soccer) teams not just in Spain but in all of Europe. 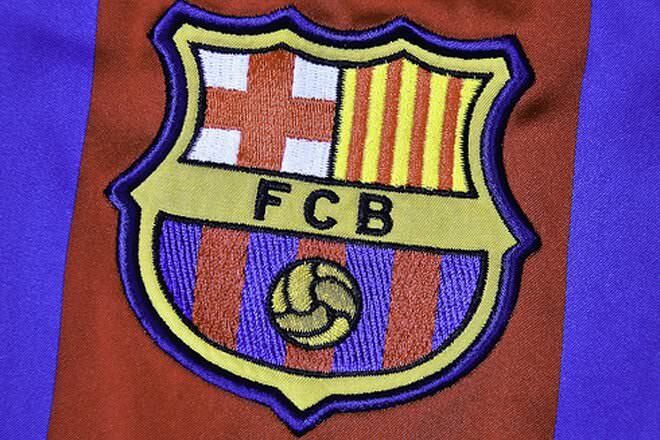 Futbol Club Barcelona, commonly known as Barcelona and familiarly as Barça, is a professional football club based in Barcelona, Catalonia, Spain. 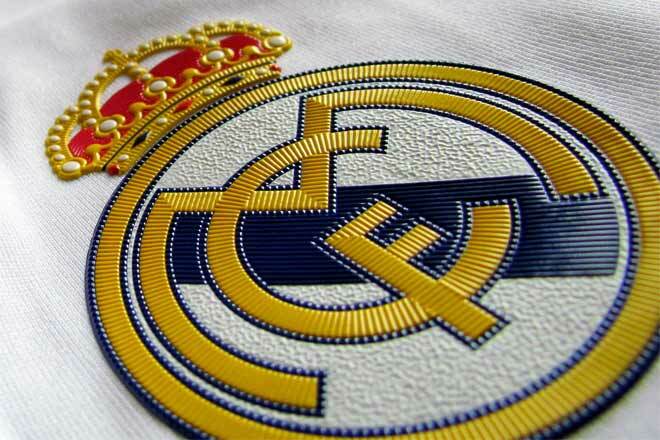 Real Madrid Club de Fútbol, commonly known as Real Madrid, or simply as Real, is a professional football club based in Madrid, Spain. Barcelona is the club with glorious history.. his story means messi's story..